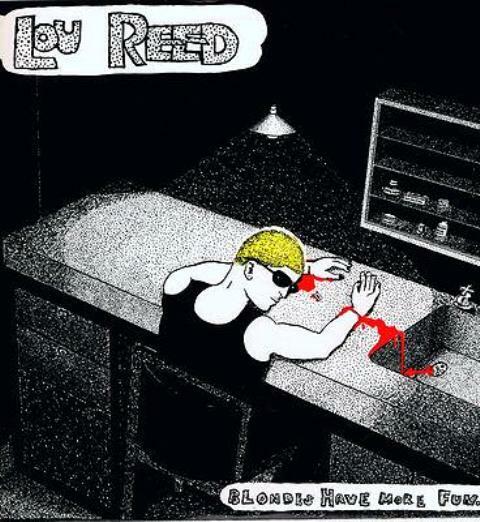 K&S 031 – 034 : LOU REED / PINK FLOYD / FLAMIN’ GROOVIES / ROD STEWART ‘NET WT. 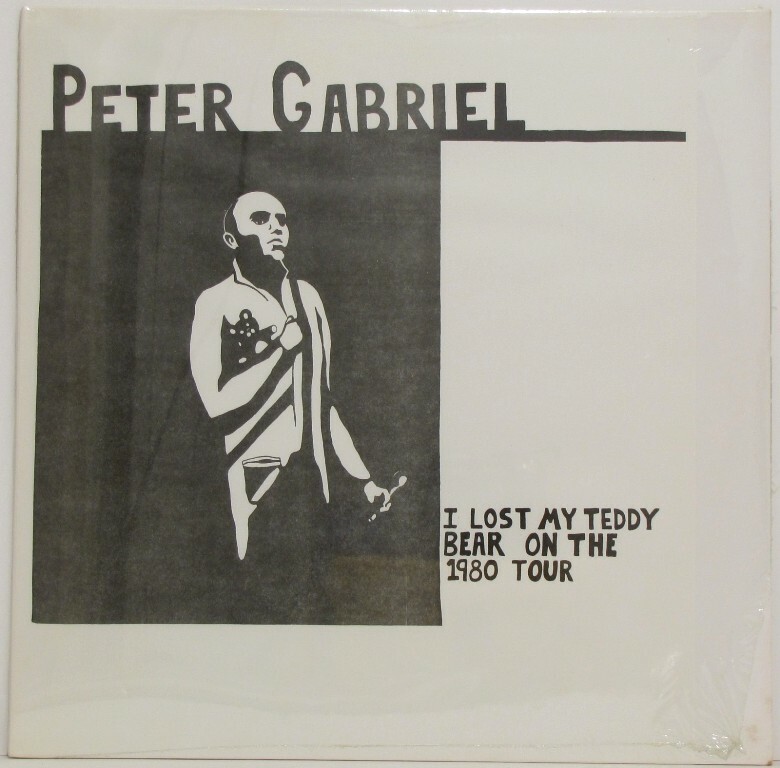 VERY HEAVY’ + ‘PERFORMANCE’ – 18XX series: Ken’s or Dub’s? Revisit the complete post for the Sydney recording under this link. Bootleg background can be found here. Bootleg background info to be found here. 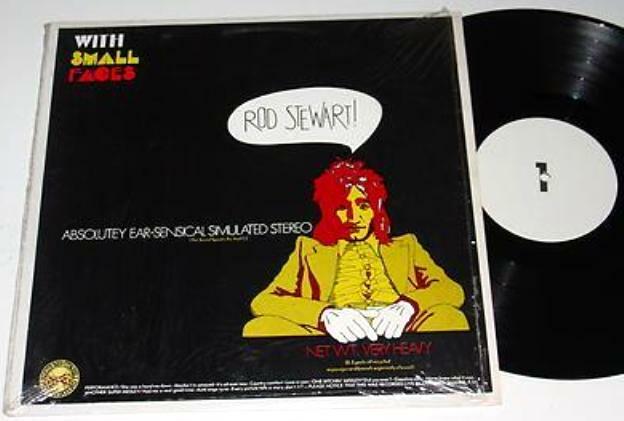 Quality: Decent, “Exm, vocals a bit weak”, according to Hot Wacks. The ROOTIE NEWTON ROLL PRESENTATIONS version is listed as “Exs”, probably incorrect. 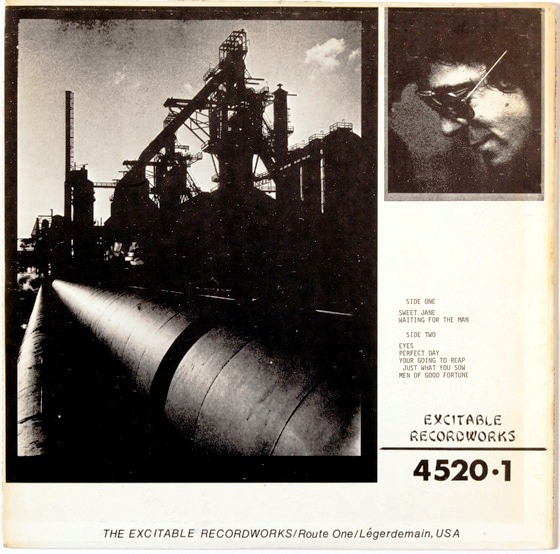 This album had previously been released by TMOQ as and Dittolino/ROOTIE NEWTON ROLL PRESENTATIONS #5407 and I suspect it’s a reissue from the TMOQ plates. 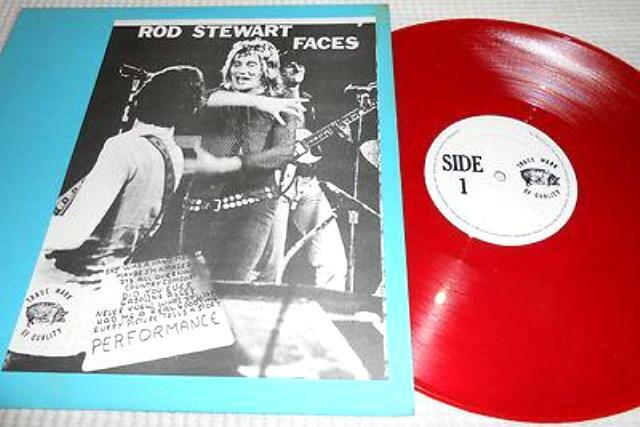 Performance was the last and is the rarest of the four TMOQ Rod Stewart & The Faces titles, It was never assigned a 710XX number and is only known by its matrix # 1867. The other three are # 71016 Plynth, # 71052 Had Me A Real Good Time and # 1817 Dancing In The Street . 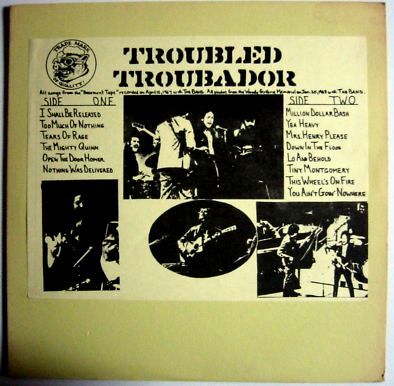 Date of release: 1974 based on the closest previous release, a reissue of Dylan’s Troubled Troubadour with four extra tracks not added to the newly created insert (showing images from his 1974 live dates) and with the matrix # 1865 B / D (see final image in this post). Ken: “Until [Dub] went to printed jackets I had everything he had, plus everything I was making. There were a few where I couldn’t get stampers off his mothers, either because the mother was damaged or he’d skipped that part of the process or he didn’t leave the mother at Lewis. Winter Tour and Stones at the Hollywood Palladium come to mind. But I might be wrong about those. In those few cases, my records would have a different stamper number. But for the most part, Lewis pretty much made me whatever I wanted of his. Dub and I did not do the Greatful Dead Mammery [sic] record or the Buffalo Springfield or that Double ELP. They were done by my college pal Malcolm. As can be seen in the detail above, the title “Performance”is quoted here, leading me to believe that the TMOQ version came out first. 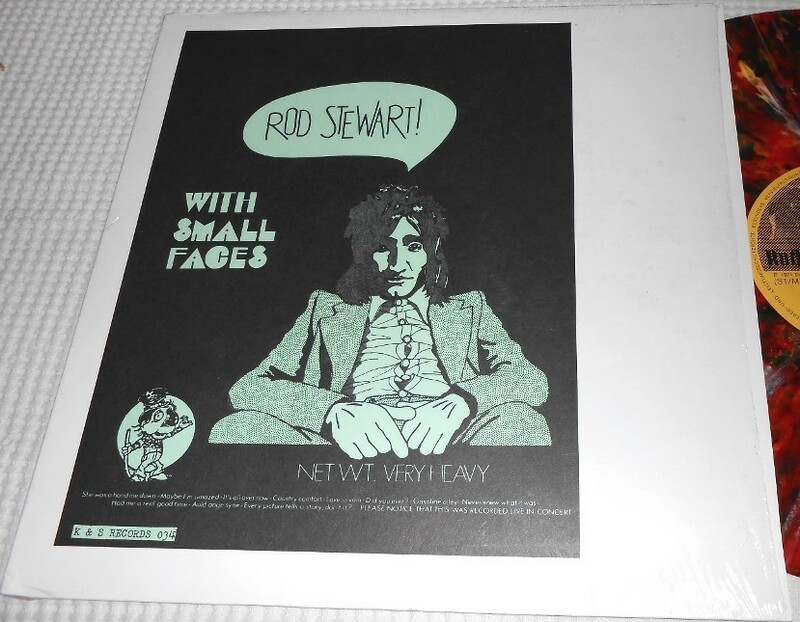 Also “Love In Vain” is correctly titled here, while it is listed as “It’s All Over Now” on the insert sheets for Performance. 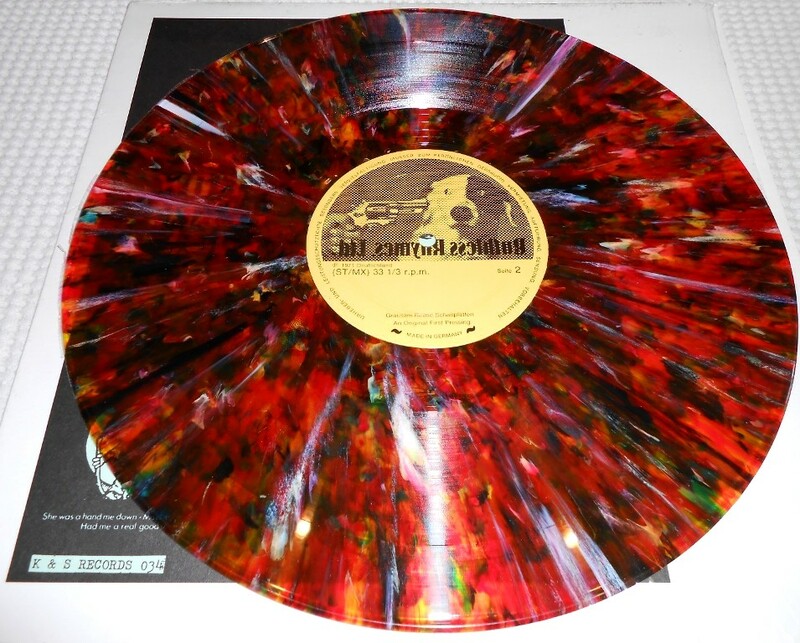 WRMB 330: Pink Floyd ‘The Screaming Abdab’ – previous review under the title link. 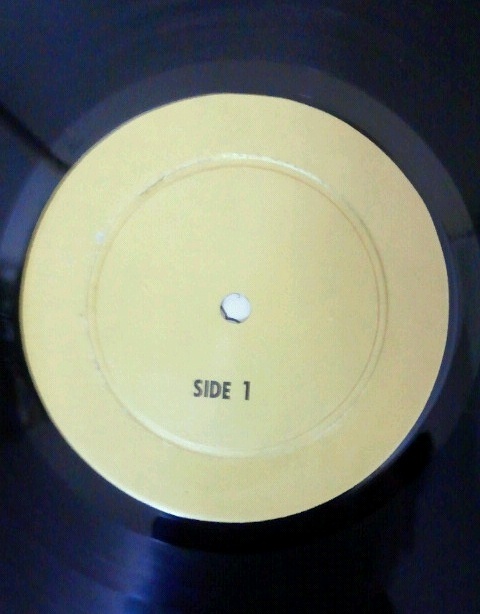 WRMB 331: Elton John ‘Ol’ Pink Eyes Is Back’ – previous review under the title link as well. 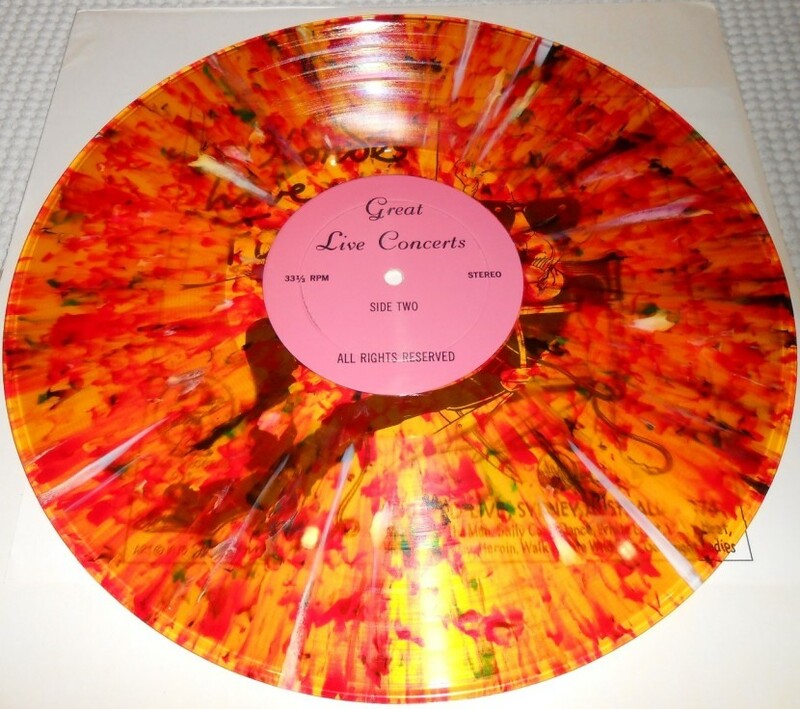 Another colored wax release from Wizardo. 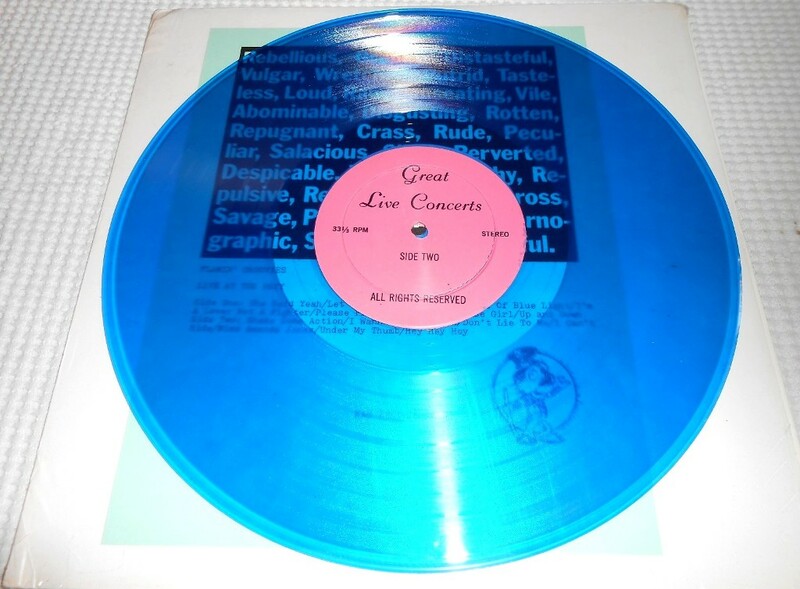 Nothing to complain here though, as the quality is decent, even if it is a copy. 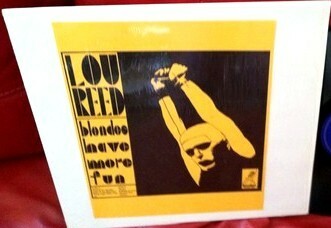 “Original First Press issue in color sleeve. 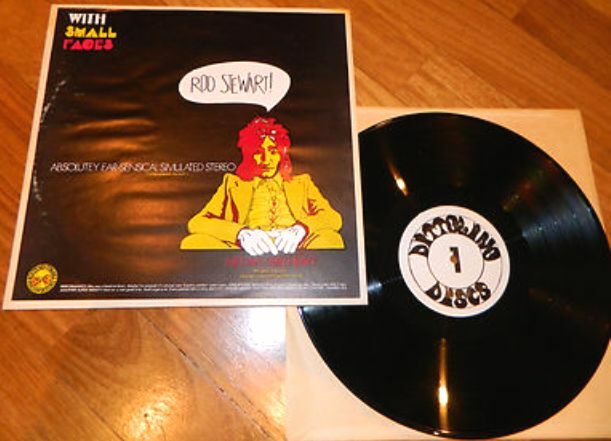 MINT UNPLAYED AS NEW CONDITION, BOTH VINYL & SLEEVE. 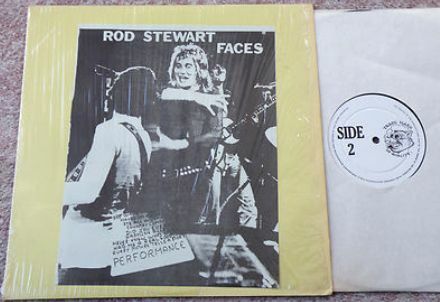 Extremely rare GENUINE original first pressing in stunning as new condition. 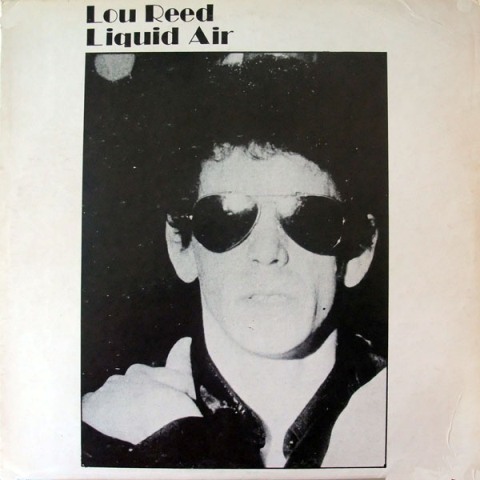 Definitely one of the scarcer Lou titles from the era. 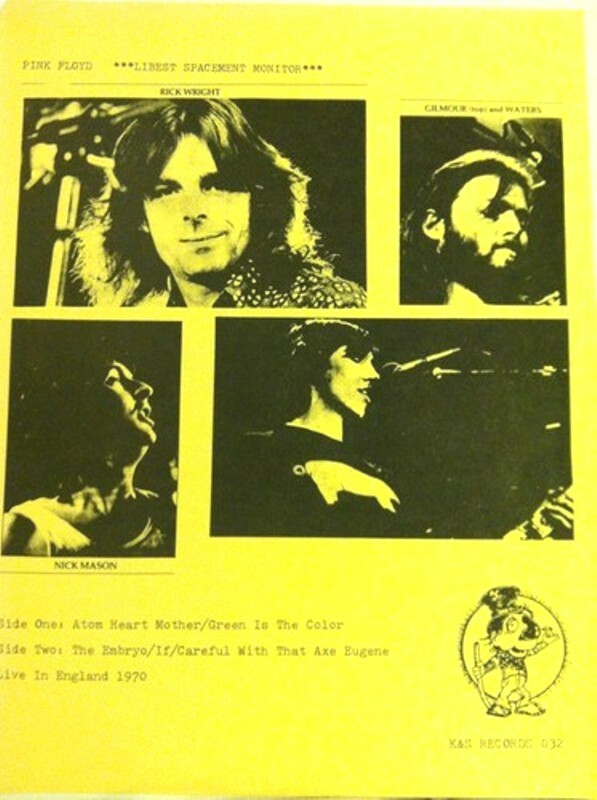 This is the original issue from Sweet Bread came out in Australia, in 1975, released a year after the show. 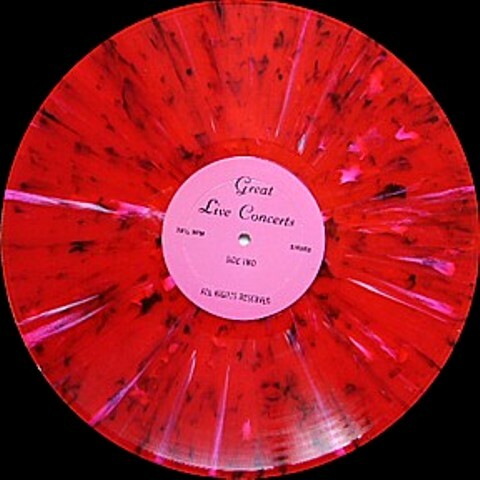 All other versions/pressings are copies of this. 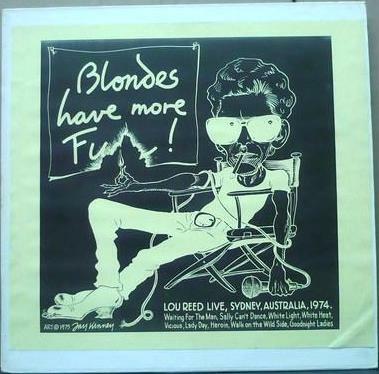 Recorded at a Sydney, Australia show on either August 21 or 25, 1974, Blondes Have More Fun is a live LP that came out on various underground labels in the ’70s. 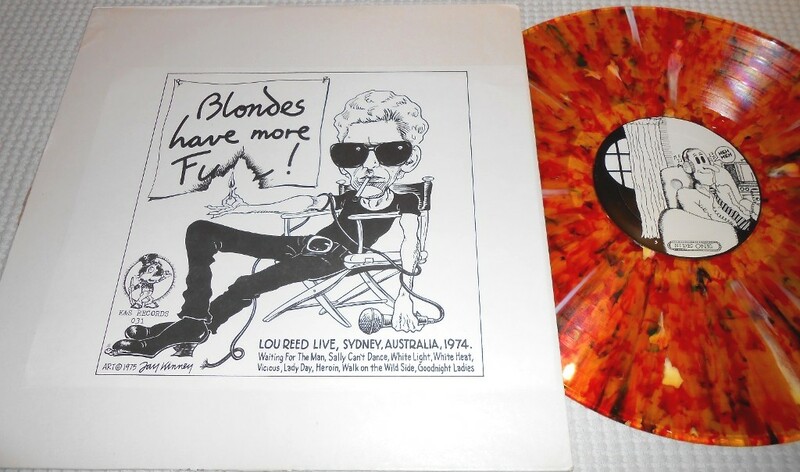 After coming out on Sweet Bread Records, Blondes Have More Fun was reissued by Wizardo a few years later. Unfortunately, the Wizardo version is problematic in a number of respects: Wizardo doesn’t tell you when or where the album was recorded and the songs aren’t listed in their correct order. 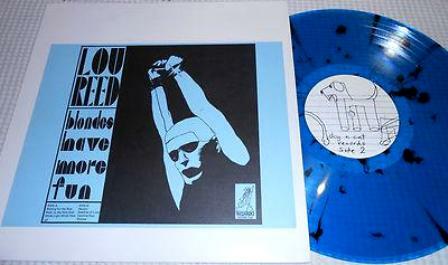 As the superior Sweet Bread version (which features a deluxe color cover) was near impossible to find, many collectors had to settle for the inferior Wizardo version. 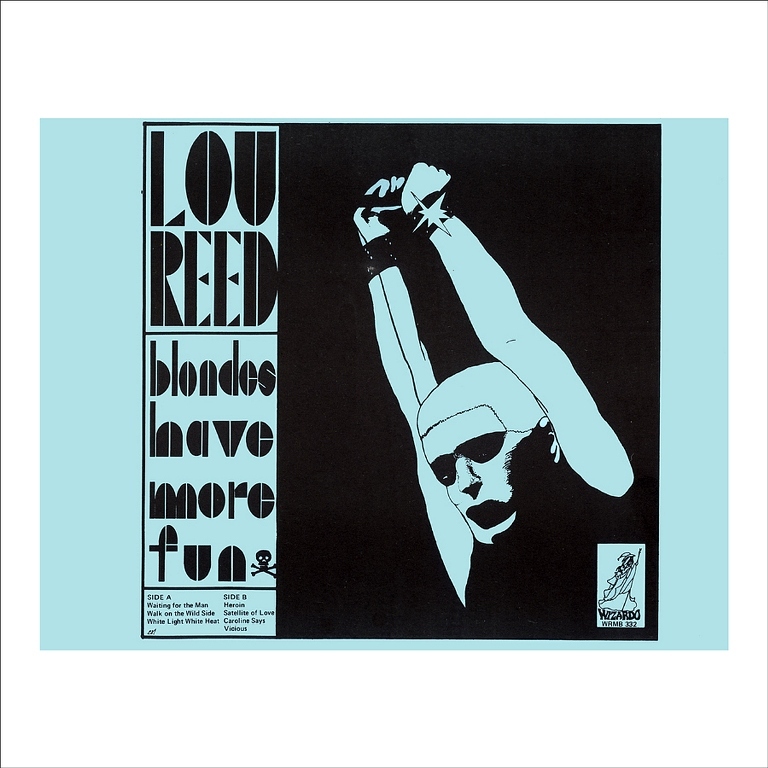 This recording is a great sounding record of Lou’s shows during the summer 1974. 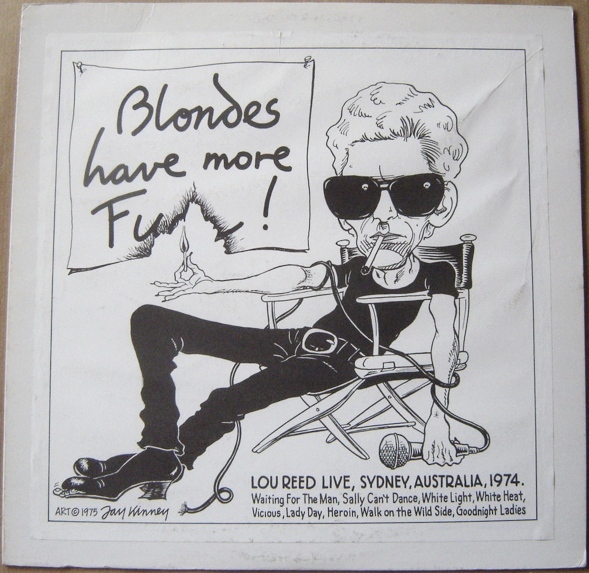 Lou performed shows at this time with bleached blond hair, dark sunglasses and usually wearing a black T-shirt and black jeans. He was at the top of his game at this time, and the shows were superb. 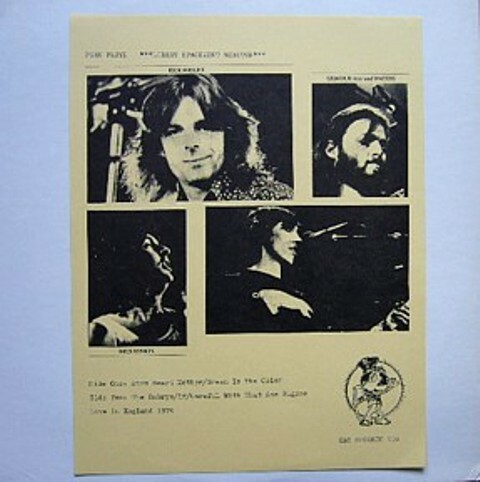 The sound fidelity on this recording is excellent, and although it is a short show, it is a complete performance. 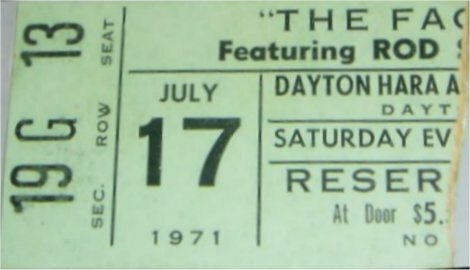 Source: The Bottom Line, NYC – June 3, 1979; with Don Cherry on trumpet. 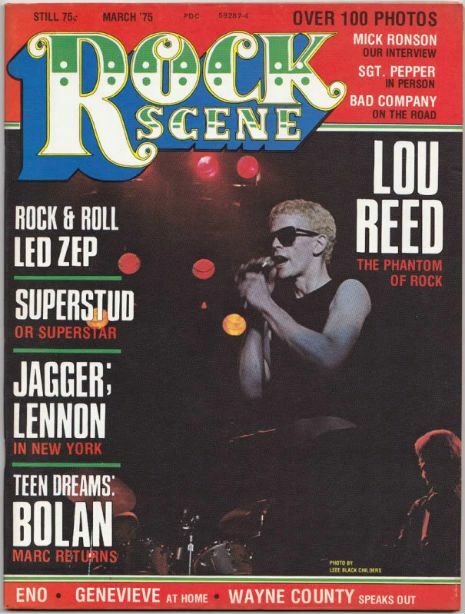 This show was reviewed in Rolling Stone, 23 August 1979. Lou climbed up on to a table in the audience to sing the “Waiting For The Man” medley. The question is, which release was # 4519?